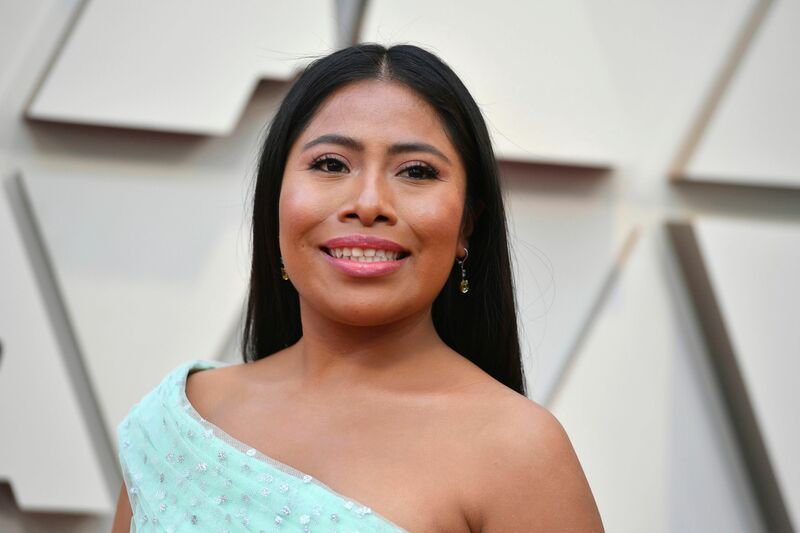 The Mexican multimedia network Televisa is facing backlash after one of its hosts, Yeka Rosales, appeared in brownface to parody “Roma” and actress Yalitza Aparicio. According to the Associated Press, Rosales promoted the season premiere of comedy series “La Parodia” by dressing up as Aparicio. The look included thick lips, brown skin, a large prosthetic nose, and a black-colored wig. Rosales posted videos and photos of herself in brownface as Aparicio to social media. Aparicio was nominated for Best Actress at the Oscars for her performance in “Roma,” one of 10 nominations the film received this year. The main reason Rosales’ brownface parody of the actress is being criticized is because of the racism Aparicio had to overcome throughout awards season. Aparicio is of Mixtec heritage, an indigenous group in Mexico that is routinely discriminated against. Never under estimate the power of the people, especially when they are a stupid mass! Easter Sunday Doesn’t Have to be Perfect, Remember the “Little Easters” of Everyday Life Easter is right around the corner.